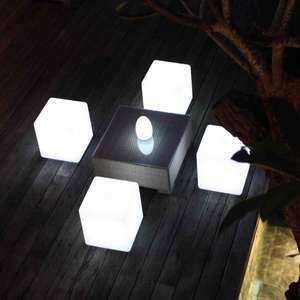 High quality and contemporary design garden fibreglass tables, chairs and stools for modern, casual outdoor seating. Fully weatherproof, UV resistant and incredibly durable. Fun and funky garden furniture for your outdoor living space.